It is not often that I come across a retailer or product that I fall instantly in love with from just a photo. Apple is the only one that comes to mind, and that was just with the Apple Watch! However when I came across Home of Juniper recently that's just what happened. 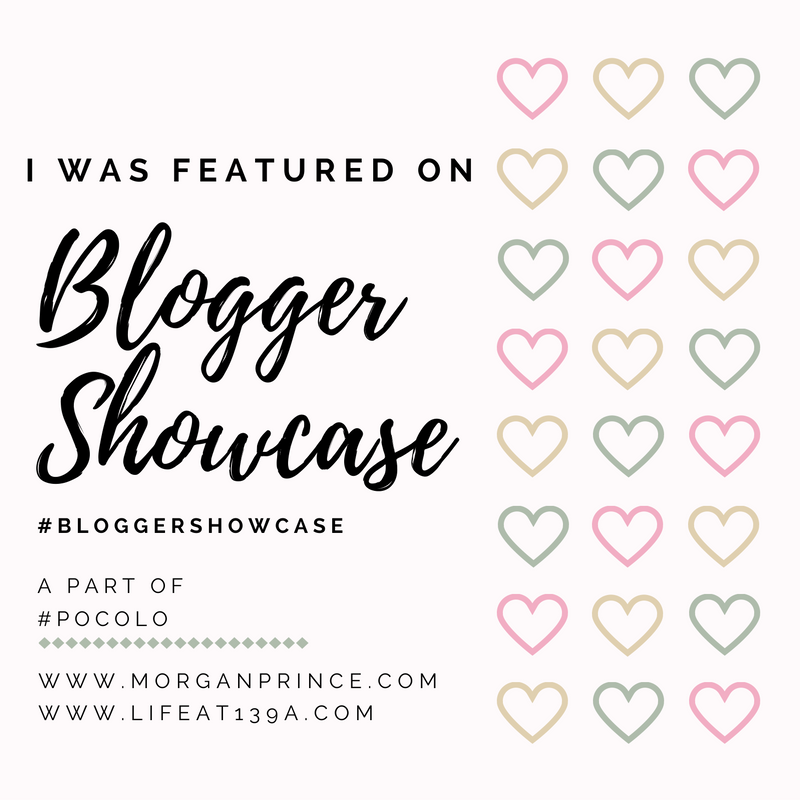 I scrolled through their website picking out products to buy and noticed that I was picking out a lot of things for my niece's wedding in the summer. You see Home of Juniper have some perfect wedding gifts as well as home furnishings and even jewellery. Regular readers will know our family has had a tough time lately and it's been hard to see the light on some days. That certainly wasn't the case a few days ago when I received a gorgeous package from the lovely people at Home of Juniper. As I pulled the packaging open a scent filled my nose, it was a gorgeous smell but I couldn't figure out what it was. I was so excited to open the package and find out what the product was that smelled so good that I didn't take photos until I had everything open. 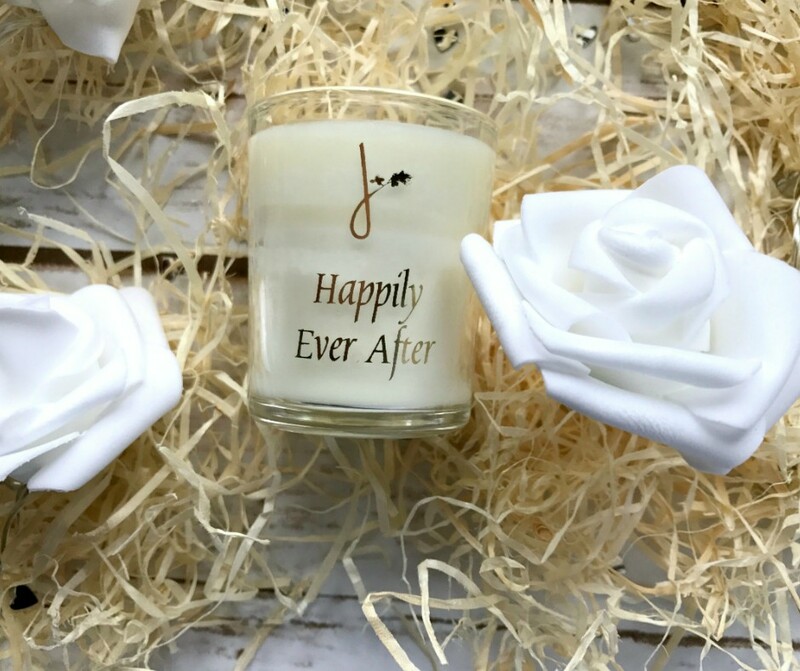 This Happily Ever After Candle was the scent I could smell, it is rose and geranium and it is so nice. I'm quite particular when it comes to scents in my home, lavender is my favourite, but as soon as I smelled this I knew I'd be buying more things with this scent. 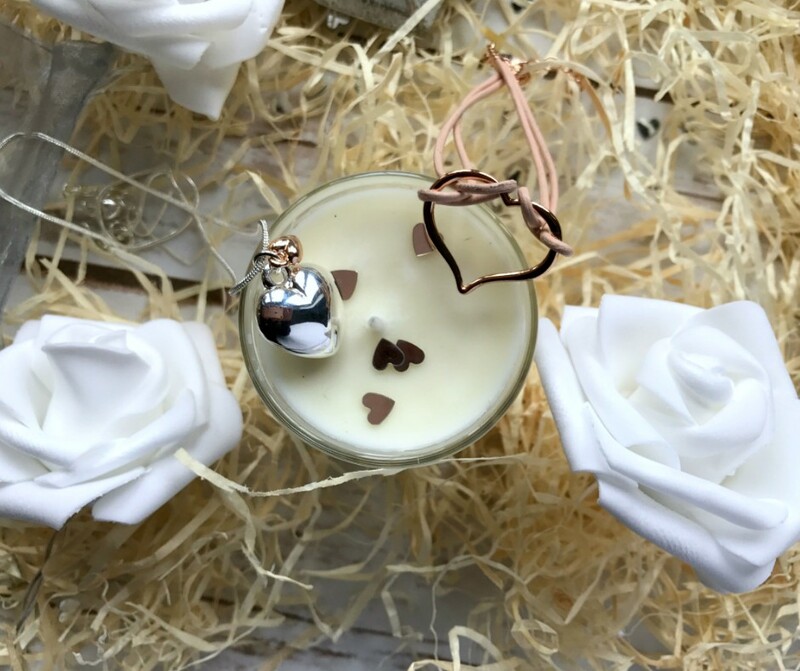 The candle itself comes in a beautiful glass with "Happily Ever After" written in gold on the front of it and costs £4.50. Home of Juniper are proud to say that their 'candles with a conscience', made in the UK, are cruelty free and made from ethically sourced natural plant products. The burn time (as stated on the website) is 20-30 hours - I haven't tried it out yet. You can buy this or personalised candles, I think they'd made great wedding favours or gifts. The candle wasn't the only thing that was scented in my package. 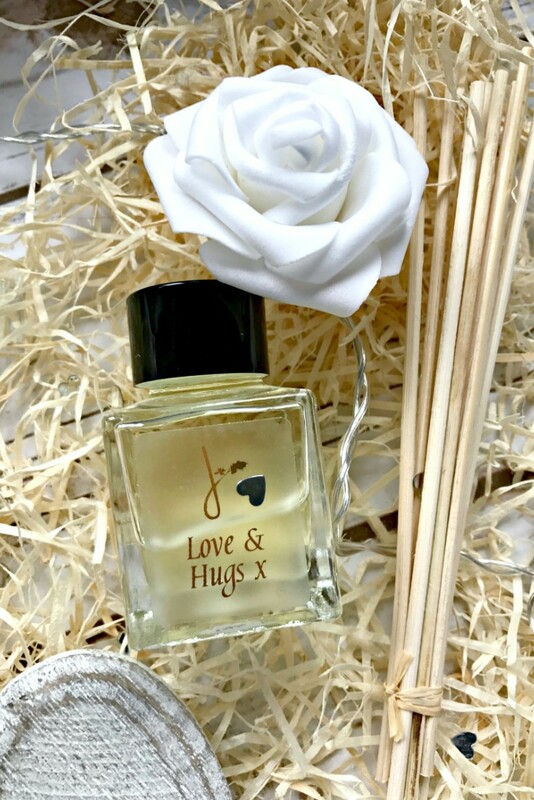 I also found a Love & Hugs x diffuser. I have found a love of diffusers, I find they're the perfect combination of scent and long lasting. 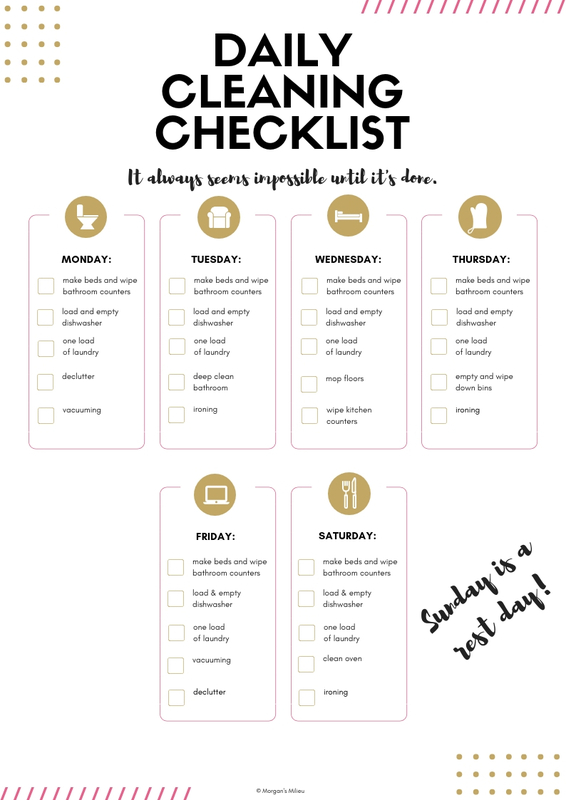 I don't like strong scents and I hate having to change the air fresheners constantly throughout the house so diffusers seem to be working well for me so far. I have to admit to doing a little dance when I spotted this diffuser, it totally goes in my office! The perfume base scent is a classic and just like the candle it isn't too overpowering. This is Home of Juniper's best selling fragrance and you can get the scented candles in this fragrance too. All the Home of Juniper diffusers are made in the UK in a family run factory. Each diffuser is made with an alcohol free, natural vegetable base and a range of high quality aromatic oils. This 50ml diffuser should last 6-8 weeks approximately and costs £9.50. Again I think this would make the perfect wedding gift, but it could also be a 'thank you' gift or a birthday present. I couldn't help but smile at the Sow In Love seeds, I thought they would make the perfect wedding gift. I imagined a husband and wife planting the seeds and seeing the wildflowers bloom year after year, reminding them of their love for one another. 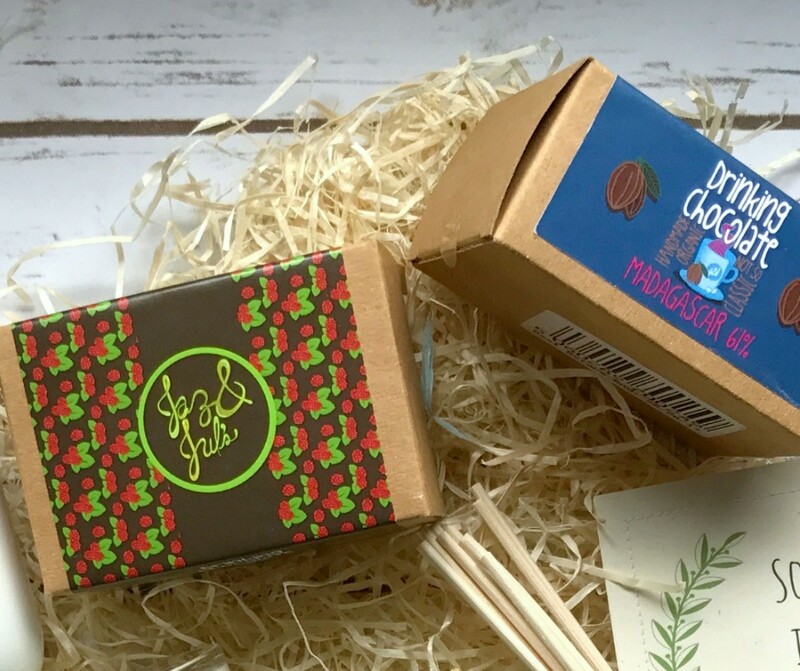 Each packet, costing £8.95, is made by hand in Derbyshire and contains a mix of wildflower seeds. If you have a love of Bone China you should check out the jug and sugar bowl. The Contemporary lidded jar (sugar bowl) and the jug are designed in Leicester and made from new bone china which makes them dishwasher safe (yay!) and great for everyday use. You can buy them separately, the lidded jar costs £12 and the jug costs £9.95, OR you can buy the beautiful Contemporary Tea Set which includes both the jar and the jug and a Sue Pryke mug, all for £28. What an elegant wedding gift this would make right? 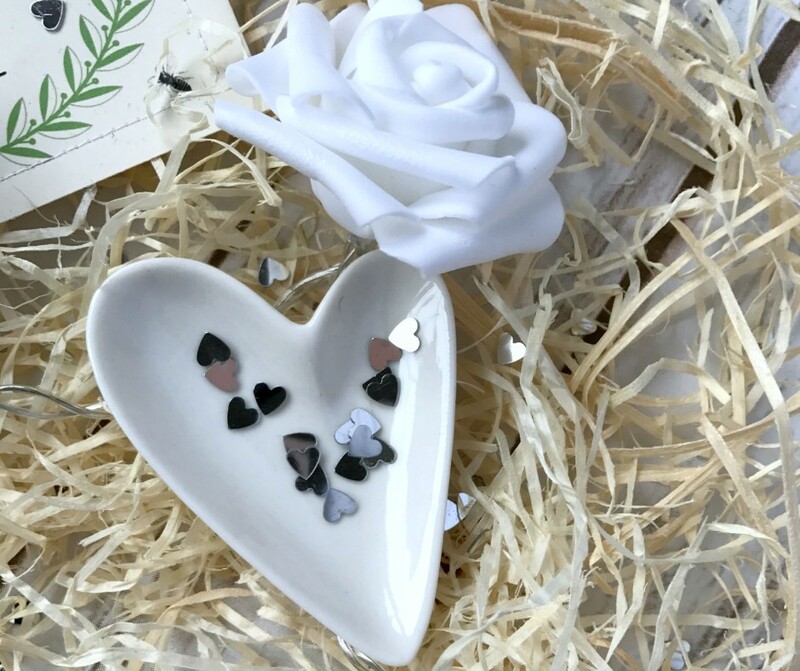 The heart dish you see is available as part of the In Love Gift Set for £8.95 and would make the perfect thing to put a wedding ring on when you're not wearing it. 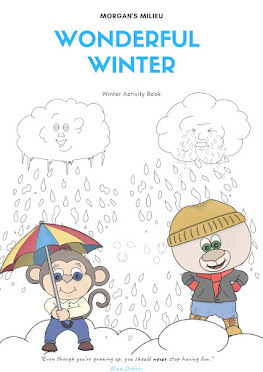 It would be great as a mini gift from a child too. 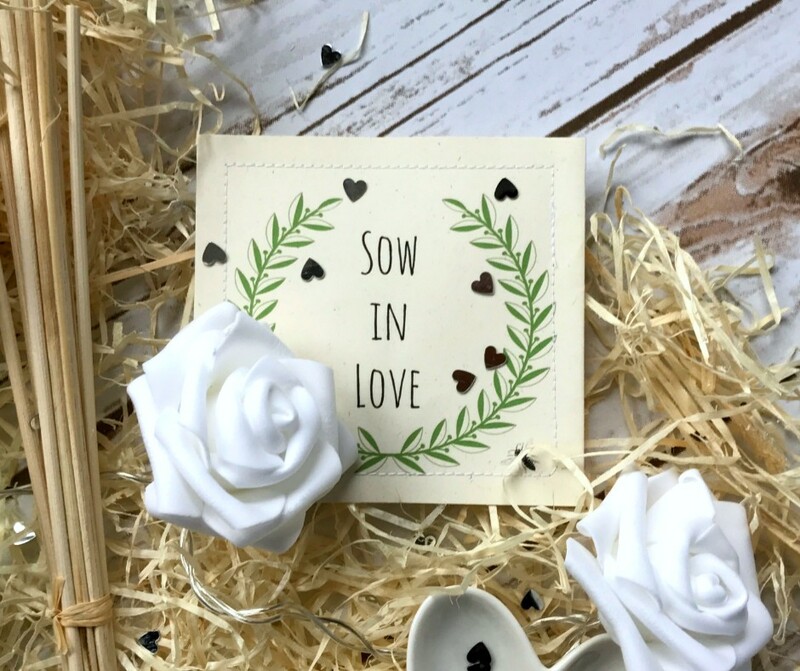 With the In Love Gift Set you also get a pack of the "Sow In Love" seeds and a lovely paper flower handmade in Derbyshire by Paperbea. This Heart Necklace (pictured above on the left) in mixed metal is so cute! It has one silver-plated heart and a smaller rose gold heart on a snake chain. It is made in the UK and ethically made and comes in a small organza bag wrapped in tissue. For £8.00 you could nab yourself a great piece of jewellery to wear to that summer wedding, or you could buy it as a gift for someone else (don't forget to add the gift box!). I love the Blush and Rose Gold Heart Bracelet, (in the photo above, on the right) it's a gorgeous colour and easy to wear. It goes with just about any outfit and doesn't irritate your wrist when wearing. 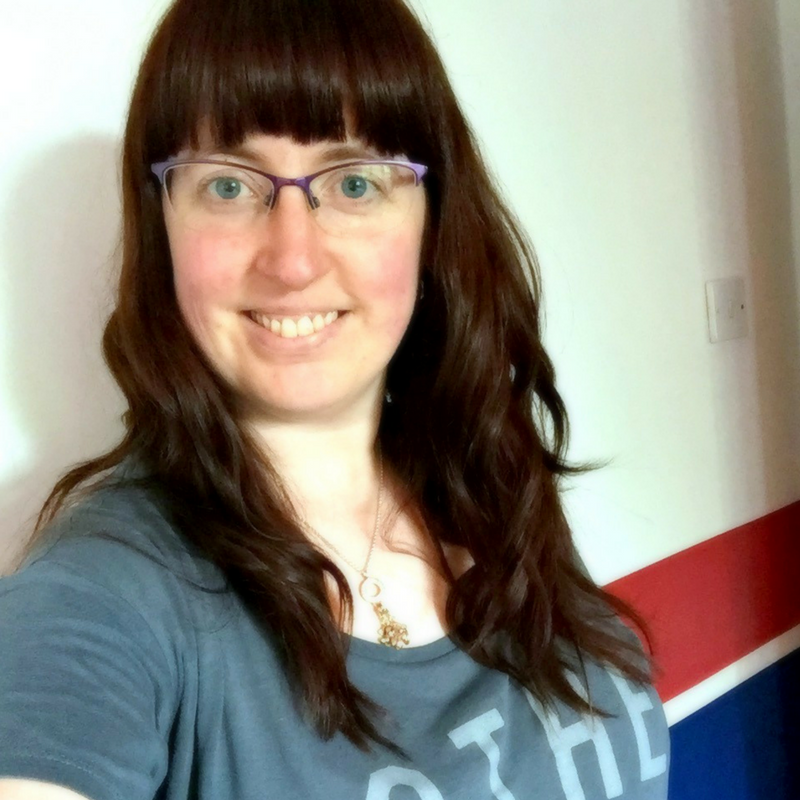 I sometimes find with bracelets that they can irritate my wrist and I end up not wearing them but I think this will become a staple feature in my summer wardrobe! This bracelet costs £6.50 (an absolute bargain! ), is FairTrade and designed in the UK. Like the necklace it comes in a small organza bag wrapped in tissue. 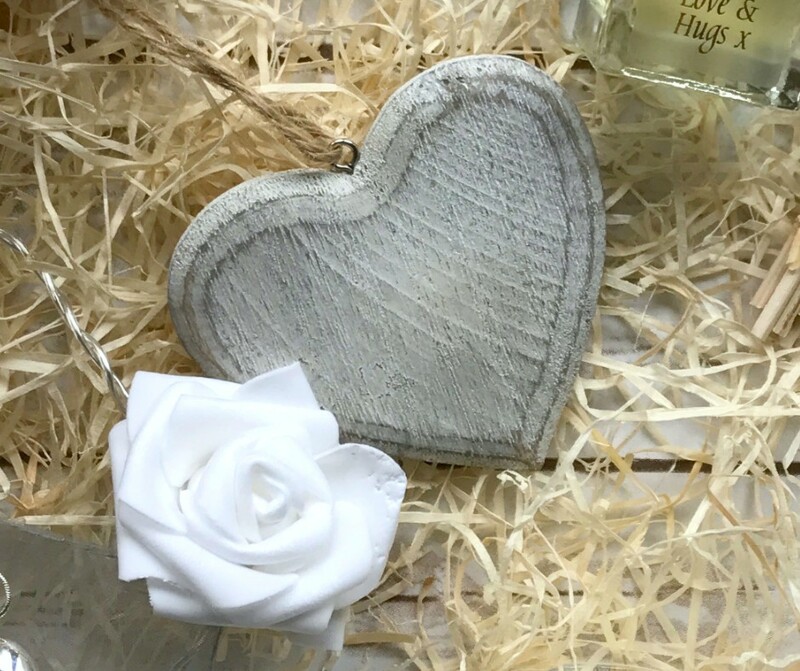 Add a little something extra to your home with this lovely Hanging Wood Heart decoration for £2.50. Designed in Lincolnshire it would be a cute addition to any home, I'm going to be hanging it somewhere in my office. Arriving home after spending the day at a wedding the first thing you're going to want is a tasty drink to settle down with. Why not try Home of Juniper's Raspberry Dream Hot Chocolate or Madagascar 61% Hot Chocolate, both costing £2.50. I haven't tried either of them yet (but am looking forward to) but the Madagascar hot chocolate is described as "Malagasy cocoa from the Sambirano valley in Madagascar has unique fruity aromas, slightly spicy and a little sharp." and the Raspberry Dream hot chocolate is a classic combination of rich, dark chocolate with deep, pink raspberries. Home of Juniper have added a drop of pure lavender oil too for "our own flowery twist on a fruity favourite". You can see more gorgeous images on Instagram, connect with Home of Juniper there or on Twitter. 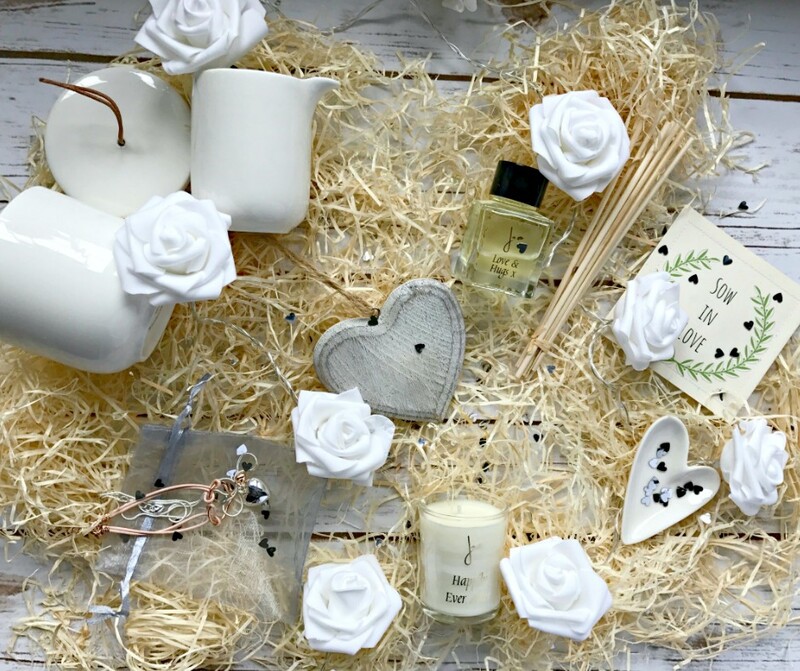 If none of these appeal to you why not take a look at Home of Juniper website in the Wedding Ideas section, there are lots of gorgeous, elegant gifts for you to look through. While you're at it be sure to check out the other areas on the website too and find gorgeous classic storage for your home or luxurious throws for the lounge. 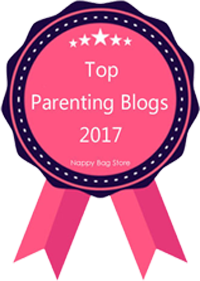 Like I said, I don't often fall in love with a brand or product only from sight but Home of Juniper are one of a few and I will be spending time on their website deciding what to buy. I love the elegant style of products as well as the clean design of the website. Not only that but the products don't cost the earth either. Whether you're looking for home furnishings or elegant, stylish wedding gifts Home of Juniper should be your first port of call. If you like what you see and decide to buy I've got a free-shipping code for you, add "morgan17" into the coupon code area. The code is valid until 31st May 2017.